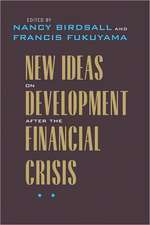 Yoshihiro Francis Fukuyama (; born October 27, 1952) is an American political scientist, political economist, and author. 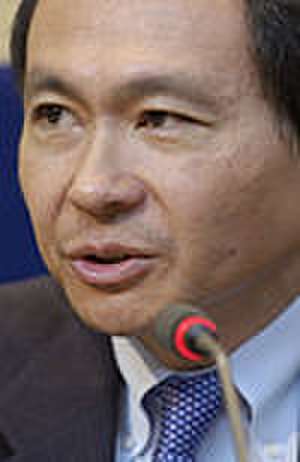 Fukuyama is known for his book The End of History and the Last Man (1992), which argued that the worldwide spread of liberal democracies and free market capitalism of the West and its lifestyle may signal the end point of humanity's sociocultural evolution and become the final form of human government. 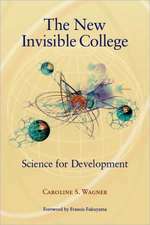 However, his subsequent book Trust: Social Virtues and Creation of Prosperity (1995) modified his earlier position to acknowledge that culture cannot be cleanly separated from economics. 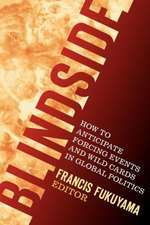 Fukuyama is also associated with the rise of the neoconservative movement, from which he has since distanced himself. Editat de Nancy Birdsall et al. De (autor) Caroline S. Wagner et al. De (autor) Kent E. Calder et al. De (autor) Ivan Katchanovski et al. De (autor) Francis Fukuyama et al. De (autor) Marcella Ridlen Ray et al.